Israeli Prime Minister Benjamin Netanyahu is reportedly likely to be indicted as a result of an investigation into bribery allegations. The possible indictment from the scandal, which has been called “Case 1,000,” comes after Netanyahu’s testimony over accepting gifts from Israeli billionaire Arnon Milchan contradicted evidence found the authorities. 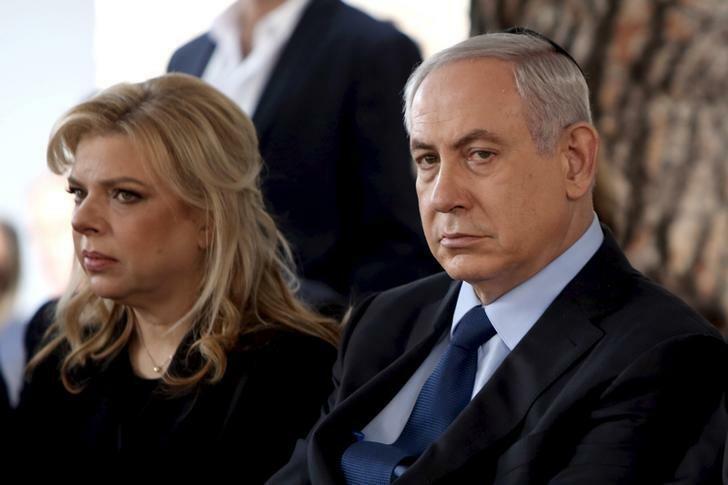 Netanyahu claimed he was unaware of champagne given to his wife Sara. However, testimony by Milchan, his confidant and others, does not correlate with the Prime Minister’s claim. Meanwhile, Israel’s Channel 10 News reported Sara Netanyahu has already revealed the defense’s strategy, by claiming her husband had no knowledge of the gifts she received from his tycoon friends Arnon Milchan and James Packer. It is worth noting that Channel 10 is partly owned by Hollywood mogul Arnon Milchan. It is also under the control of the Ministry of Communications, which links it back to Benjamin Netanyahu. Netanyahu and his wife do not deny accepting gifts from the billionaire moguls. Instead, they claim they were simply gifts between friends, and not in a manner that constitutes a breach of trust or conflict of interest. These developments grow merely two months after the prime minister faced a criminal investigation for alleged fraud and bribery on Dec. 26. A decision on an indictment over “Case 2000” will not be reached until September, according to Haaretz. The case deals with an alleged attempt by Netanyahu to broker favorable media coverage with Yediot Aharonot publisher Arnon Mozes in exchange for supporting a Knesset bill to weaken competing newspaper Israel Hayom. Possible indictment over Case 1000 will not reach a consensus until September, according to a report in Harretz. The ordeal links to an alleged attempt by Netanyahu to trade favorable media coverage with Yediot Aharonot publisher Arnon Mozes in return for supporting a Knesset bill to weaken opposition newspapers like Israel Hayom. According to Channel 2, the indictments in Case 1,000 will be issued regardless of the status of the other investigations that are in motion against Netanyahu.